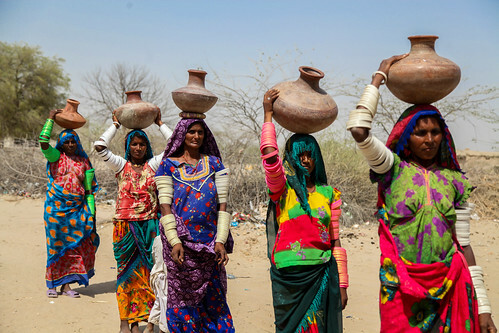 Due to inadequate and erratic rain patterns, the Thar Desert, in south-eastern Pakistan’s Sindh province, is a drought-prone region. 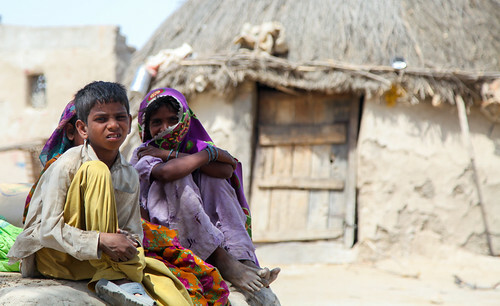 The latest drought has been ongoing since 2013 and has taken a heavy toll on people living in the area. 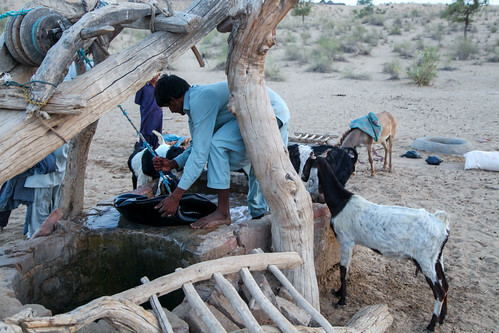 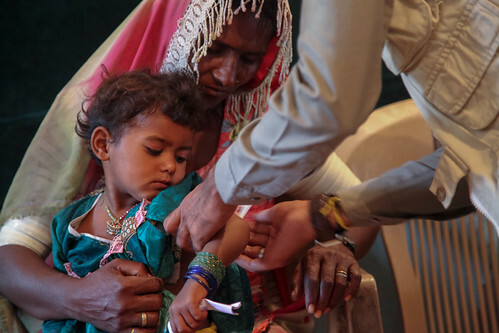 As a result of the prolonged dry spell, the Thar has seen years of below-average crop production and losses of cattle, which have exacerbated the already-dire food insecurity and malnutrition situation in the area. 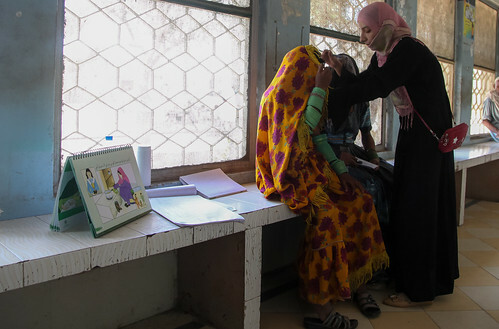 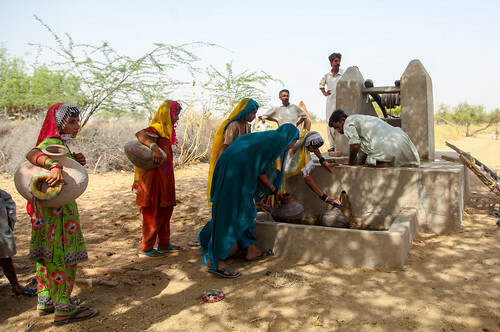 Limited access to clean water and proper sanitation has also compromised health conditions of the affected households. 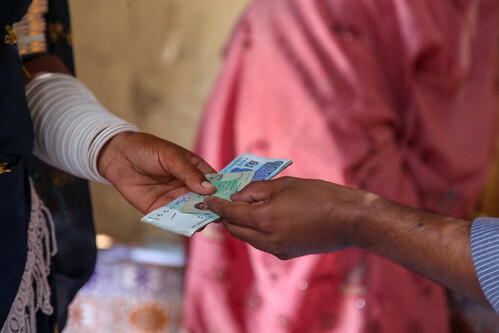 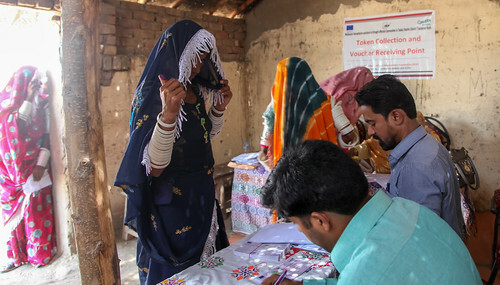 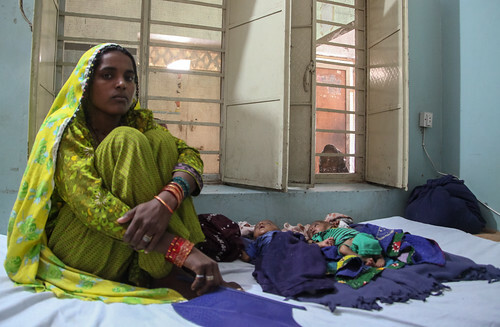 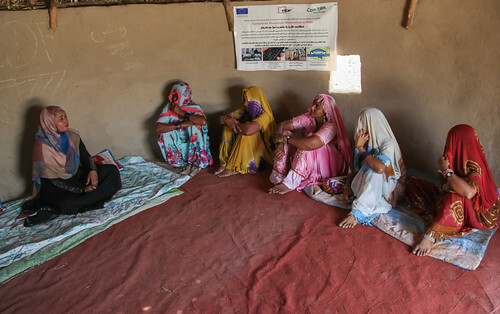 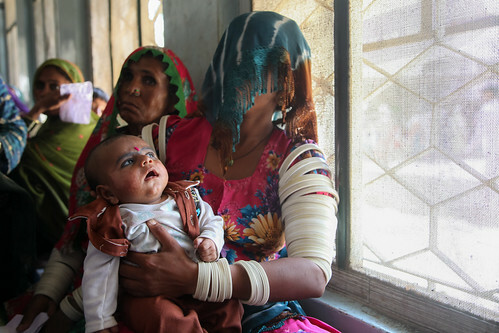 To address the situation, the European Commission joined hands with Concern Worldwide to provide much-needed support to the most impacted families in the two worst-affected districts of Umerkot and Tharparkar.